Fundación SEUR in a project called “Caps for a new Life”. 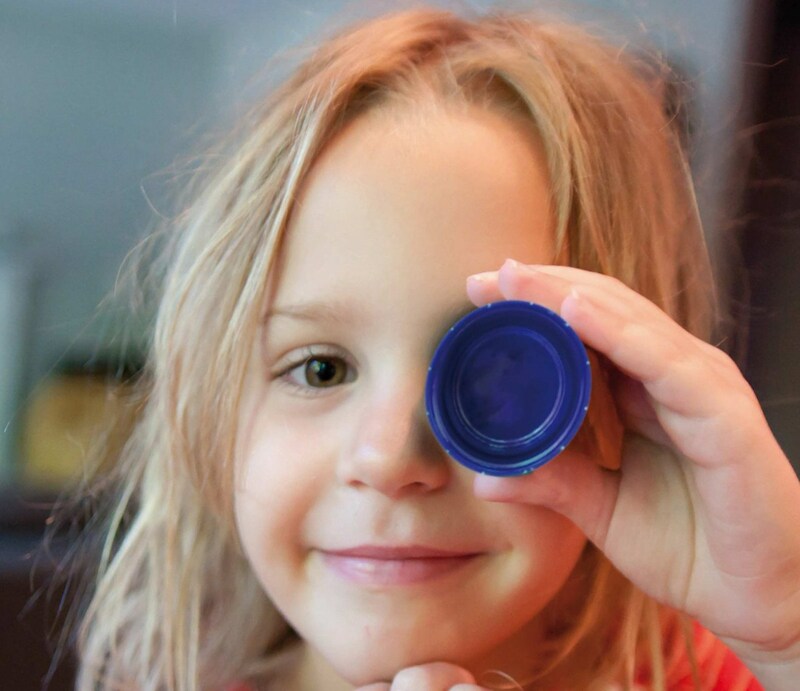 The goal of this initiative is to collect bottle caps in order to send them to a recycling plant and this way obtain funds to help ill children. Every 4 to 5 months the foundation supports a different kid. How can you collaborate? By doing something as simple as collecting bottle caps. Just with an easy gesture you can help kids in need like him, so we invite you to join us and be part of this action! To learn all the details about Fundación SEUR and Caps for a new Life visit http://www.fundacionseur.org/recoger-tapones.